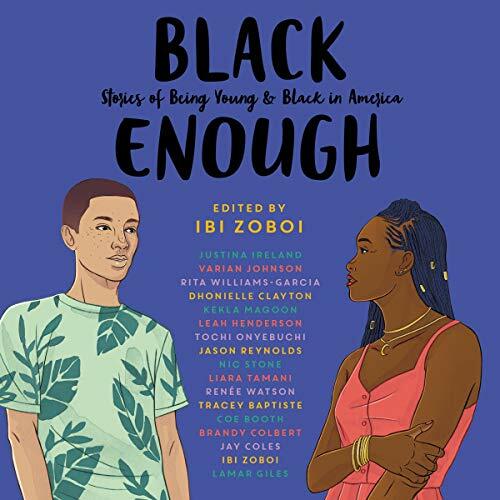 Showing results by author "Tracey Baptiste"
Edited by National Book Award finalist Ibi Zoboi and featuring some of the most acclaimed best-selling black authors writing for teens today - Black Enough is an essential collection of captivating stories about what it’s like to be young and black in America. Bianca has never been good at following the plan. She’s more of an act-now, deal-with-the-consequences-later kind of person. But consequences can’t be put off forever, as Bianca learns when she and her best friend, Lonnie, are in a terrible car crash. Waking up in the hospital, almost paralyzed by her injuries, Bianca is faced with questions she’s not equipped to answer. 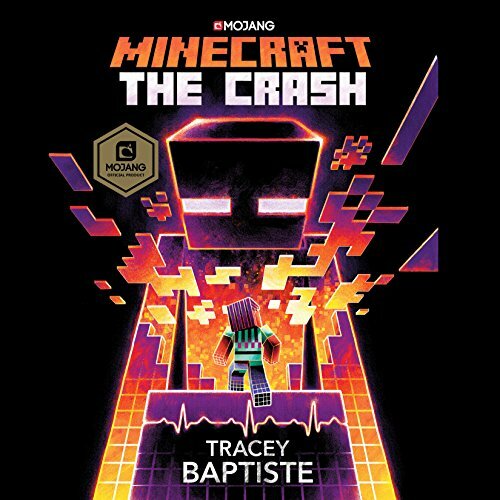 She chooses instead to try a new virtual-reality version of Minecraft that responds to her every wish, giving her control over a world at the very moment she thought she’d lost it. 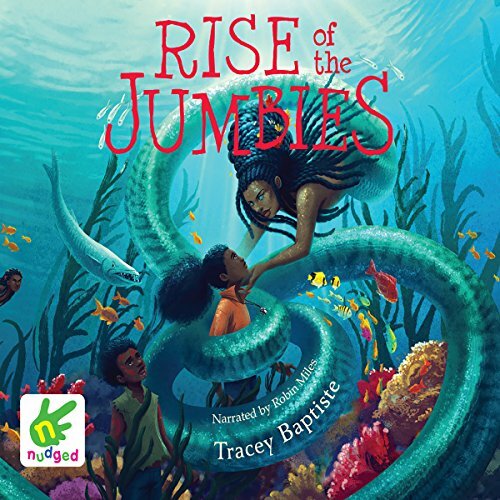 Corinne LaMer defeated the wicked jumbie Severine months ago, but things haven't exactly gone back to normal in her Caribbean island home. Everyone knows Corinne is half-jumbie, and many of her neighbors treat her with mistrust. When local children begin to go missing, snatched from the beach and vanishing into wells, suspicious eyes turn to Corinne. 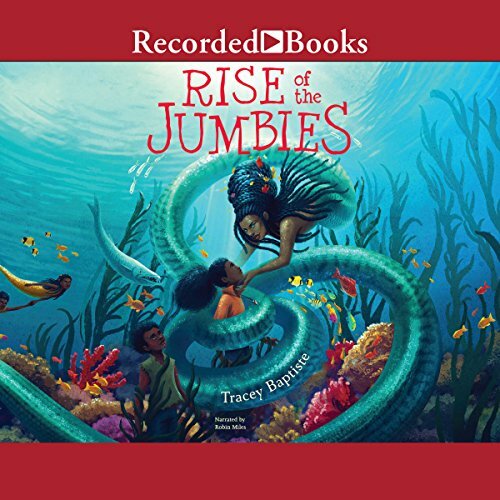 To rescue the missing children and clear her own name, Corinne goes deep into the ocean to find Mama D'Leau, the dangerous jumbie who rules the sea. Corinne La Mer isn't afraid of anything. Not scorpions, not the boys who tease her, and certainly not jumbies. They're just tricksters parents make up to frighten their children. Then one night Corinne chases an agouti all the way into the forbidden forest. 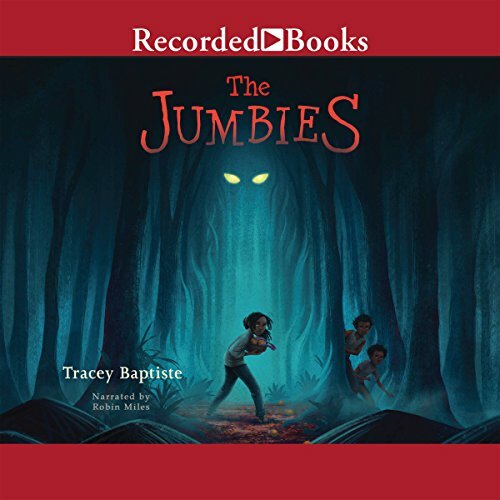 Those shining, yellow eyes that followed her to the edge of the trees, they couldn't belong to a jumbie. Or could they? Most communities and organizations require an organizer to be successful and create change. Being a Leader and Making Decisions tells the stories of great leaders - why they led, how they gained support and became leaders, and why people followed them. 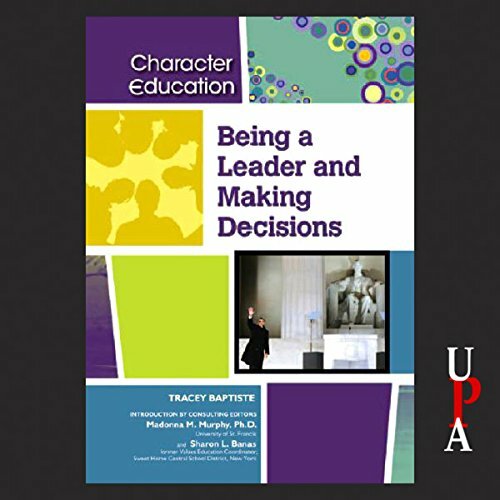 Through historical and modern examples, readers will learn about both positive and negative traits of leaders and find suggestions about how to take the lead in their own lives and communities. Bianca has never been good at following the plan. She's more of an act-now, deal-with-the-consequences-later kind of person. But consequences can’t be put off forever, as Bianca learns when she and her best friend, Lonnie, are in a terrible car crash. Waking up in the hospital, almost paralyzed by her injuries, Bianca is faced with questions she’s not equipped to answer. 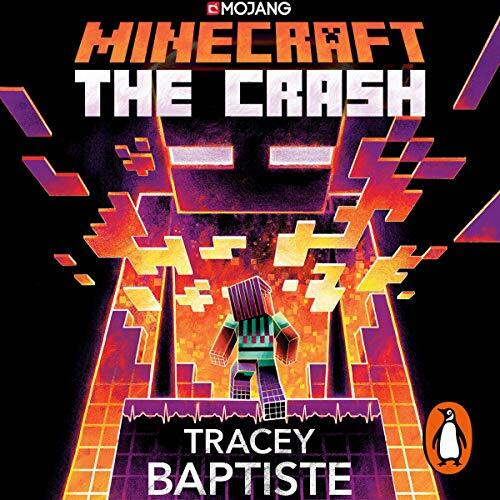 She chooses instead to try a new virtual-reality version of Minecraft that responds to her every wish, giving her control over a world at the very moment she thought she’d lost it.